Samsung is expected to release a smartphone based on the open-source platform Tizen as early as August according to Lee Young Hee, executive vice president of Samsung’s mobile business. The phone will fit into the high-end category alongside the company’s new Galaxy S4 and a revised version of the Galaxy Note. As of writing, there are no Tizen devices on the market but that’s expected to change later this year. Samsung is one of 12 large companies including Intel and Sprint developing the platform as an alternative to Google’s Android. According to Chase Perrin, a spokesperson with the Tizen Association, early adopters will have access to thousands of applications when the platform launches. He said that Android and other mobile operating systems are tightly controlled. With Tizen being an open-source platform, it will be much easier to develop for a wide range of devices. A whopping 96 percent of Samsung smartphones shipped in the third quarter ran Android software, something the South Korea-based company would like to change. As the old adage goes, it’s never really a good idea to put all of your eggs in one basket. Samsung has said they aren’t looking to cut ties with Android but depending on one company for practically all of your phones is risky. 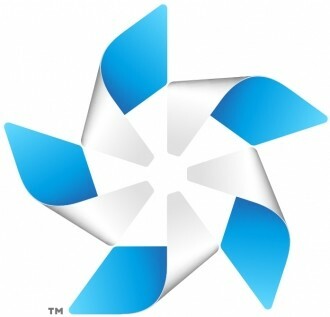 Tizen is just one of several new mobile operating systems in the works designed to compete with Android and iOS. Windows Phone and the recently launched BlackBerry 10 are solid alternatives and we can’t forget other open source alternatives in the works like Firefox.